Established in 2001 as the Yoga Loft on Whyte Avenue, in Edmonton, Alberta, the SATTVA School of Yoga has grown to offer practitioners a well-rounded holistic approach to yoga that incorporates physical postures, breathing, and meditation. 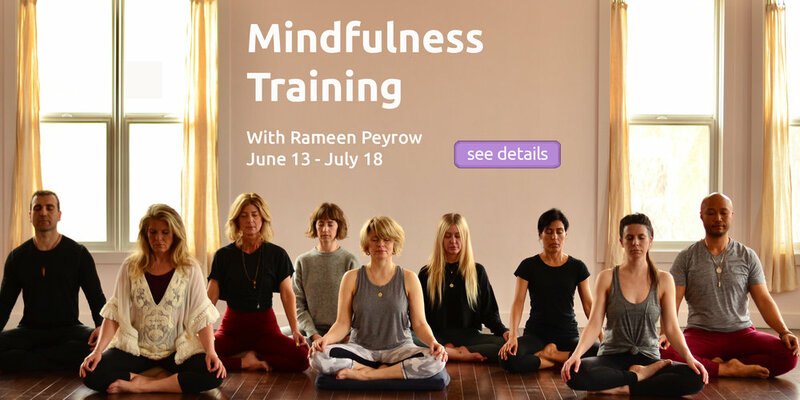 In addition, the school also offers monthly workshops, global retreats, and teacher development programs that guide practitioners to a deeper understanding of themselves and their practice. REGISTER NOW for your 2 week offer. Check out our membership options and promotions! LEARN MORE about our Meditation Course.